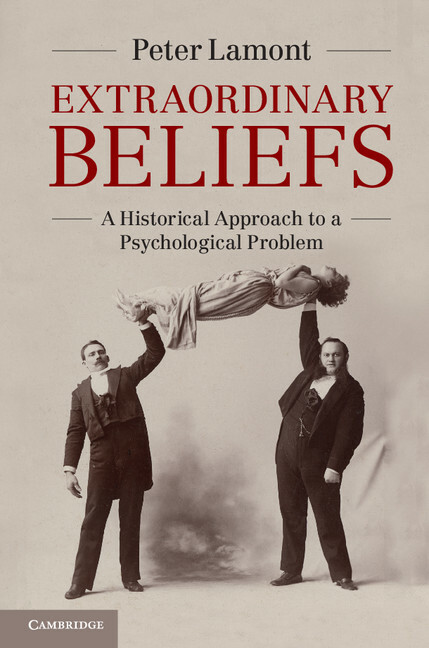 Dr Peter Lamont is the author of Extraordinary Beliefs: A Historical Approach to a Psychological Problem (2013). He is a senior lecturer at the School of Philosophy, Psychology and Language Sciences, University of Edinburgh. He is Programme Director of the MSc in History and Theory of Psychology, and Honorary Secretary of the British Psychological Society (History and Philosophy of Psychology Section). He is also a longstanding member of the Koestler Parapsychology Unit, a former professional magician, an Associate of the Inner Magic Circle and Past President of the Edinburgh Magic Circle.